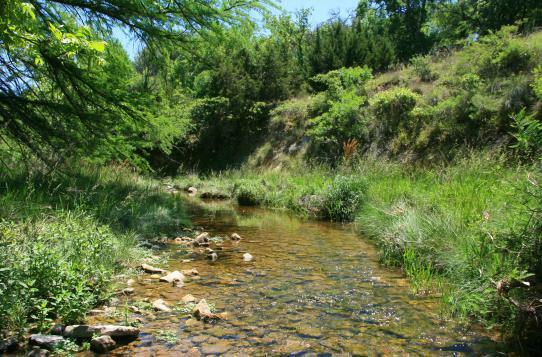 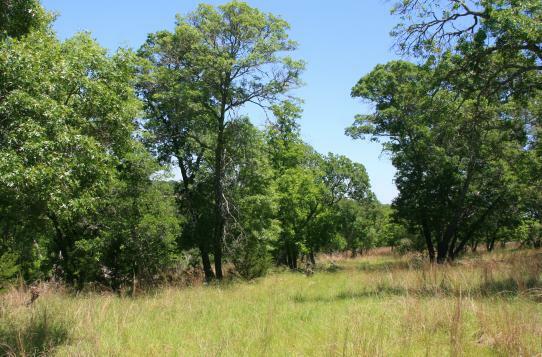 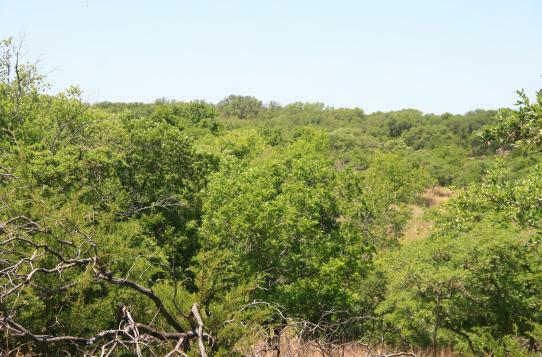 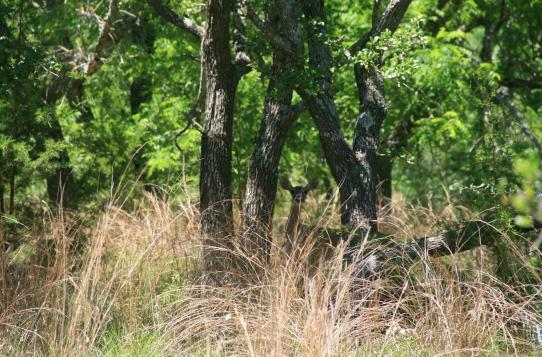 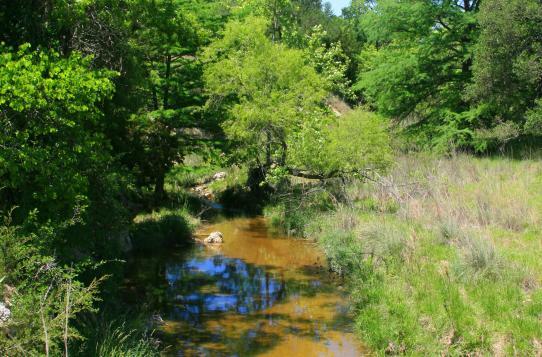 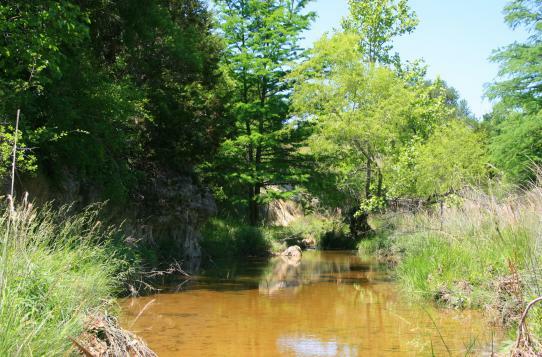 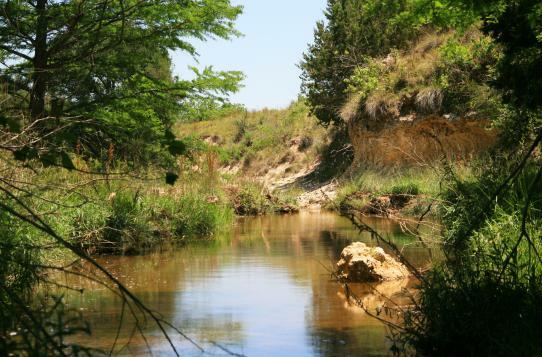 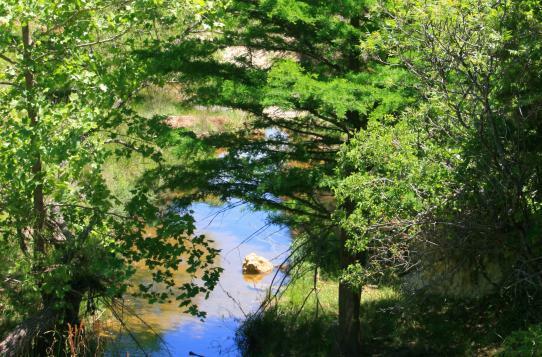 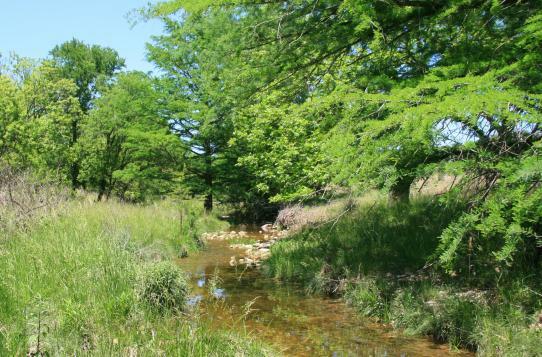 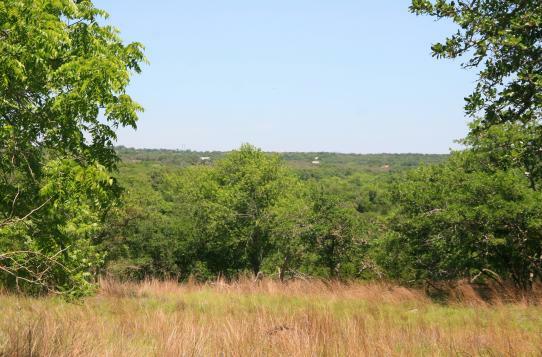 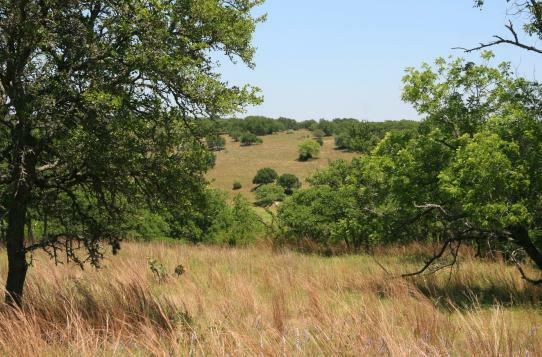 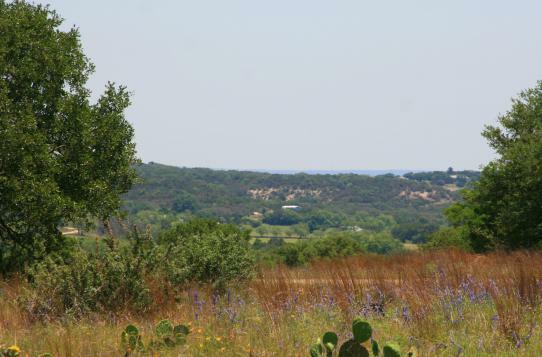 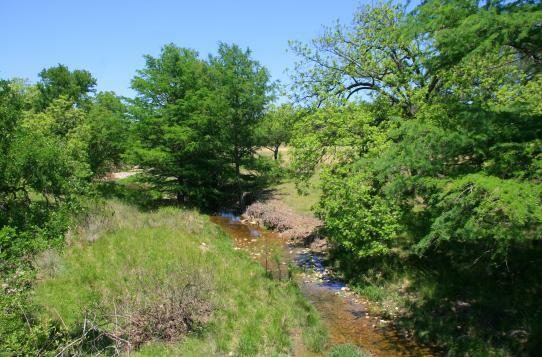 This beautiful Baron's Creek property is just minutes from Fredericksburg and offers approximately 300'+- frontage on Baron's Creek with a mix of high bluff like banks and gentle slopes. 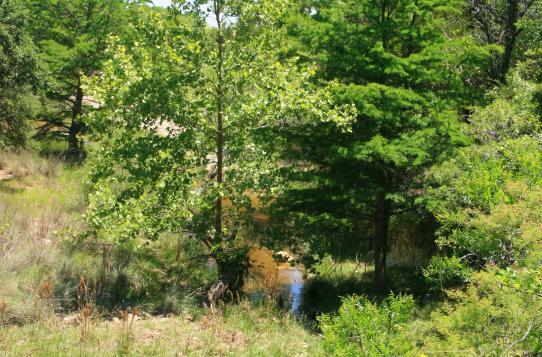 This small acreage tract offers multiple building sites that include higher flat elevations with modest views to tucked-in building sites nestled amongst the trees or even creek side perches. 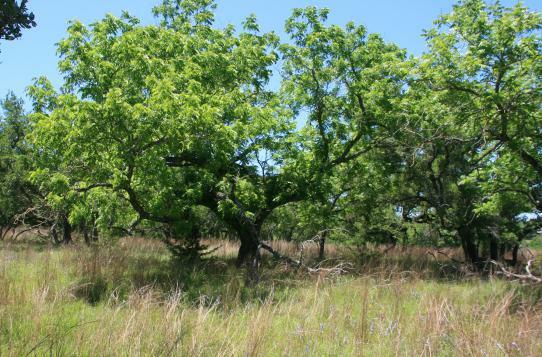 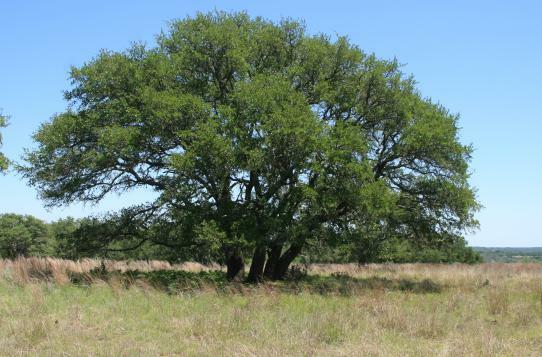 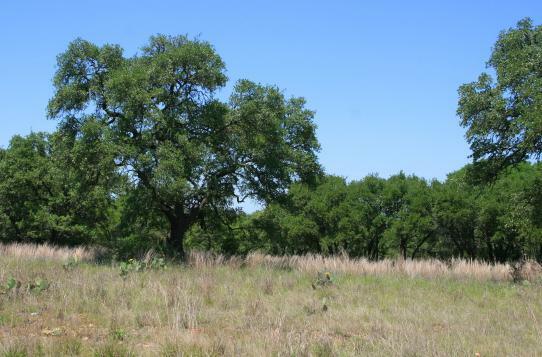 Great tree diversity include live oak, Spanish oak, shin oak, walnut, black cherry, cypress, and other varieties. 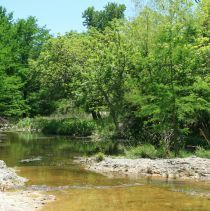 Native and exotic wildlife and a birding haven.